This quality net is very easy to put up and comes with a bag for storage. for submitting product information about Harrod - Mini (3m) Net Tennis net + carry bag We aim to answer all questions within 2-3 days. 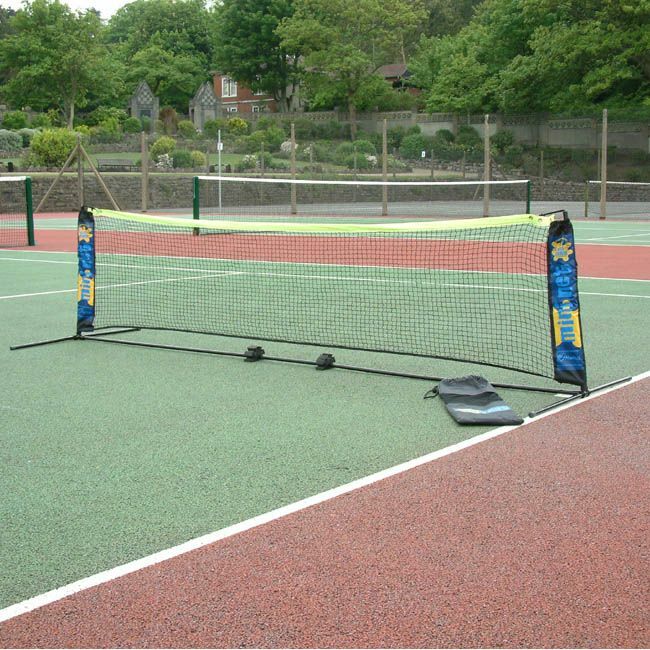 for submitting product information about Harrod - Mini (3m) Net Tennis net + carry bag. We aim to answer all questions within 2-3 days. If you provided your name and email address, we will email you as soon as the answer is published. for submitting product review about Harrod - Mini (3m) Net Tennis net + carry bag.